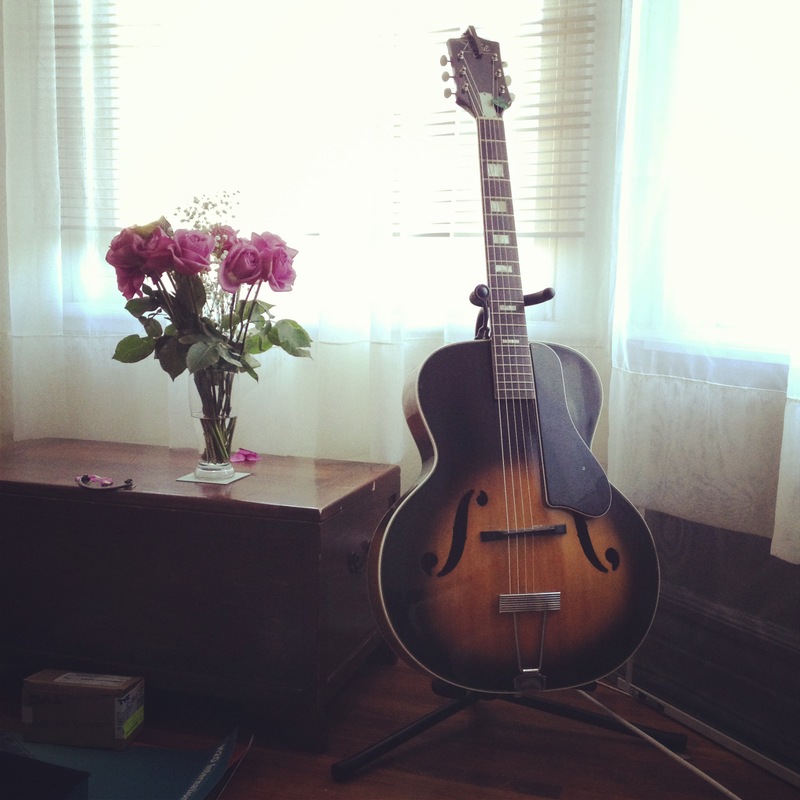 11 Xmas Gift Ideas For Home-Movers! Moving home at Christmas can be incredibly stressful for so many reasons from complicated chains being slowed down even more than usual to businesses like removal companies being closed for the festive period. But one of the main stresses can be how chaotic everything is right at the time of year you want to relax at home with family and friends. So if you know someone who’s braving a festive house move then we’ve come up with 11 Christmas gift ideas (that double up as housewarming presents!) to lighten the load, provide some yuletide cheer and help bring some warmth to that special someone’s new home. 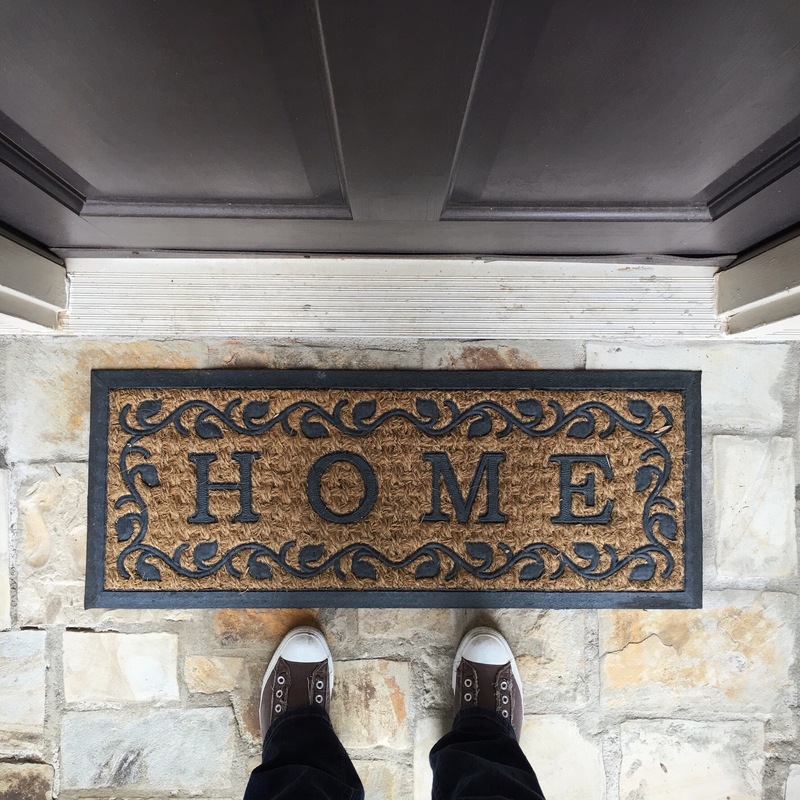 It’s one of the first things people will see when they come for a visit so having a friendly and inviting doormat is a nice, simple way to bring a bit of personality and style to a property. Whether you choose something classic, something personalised or even one with a tongue-in-cheek joke written on it, a welcome mat can be a thoughtful present those new homeowners will appreciate. House plants are a must when it comes to decorating a property to bring a bit of nature indoors and add some soft touches to a place. And terrariums seem to be one of 2016’s buzzwords when it comes to home furnishings. 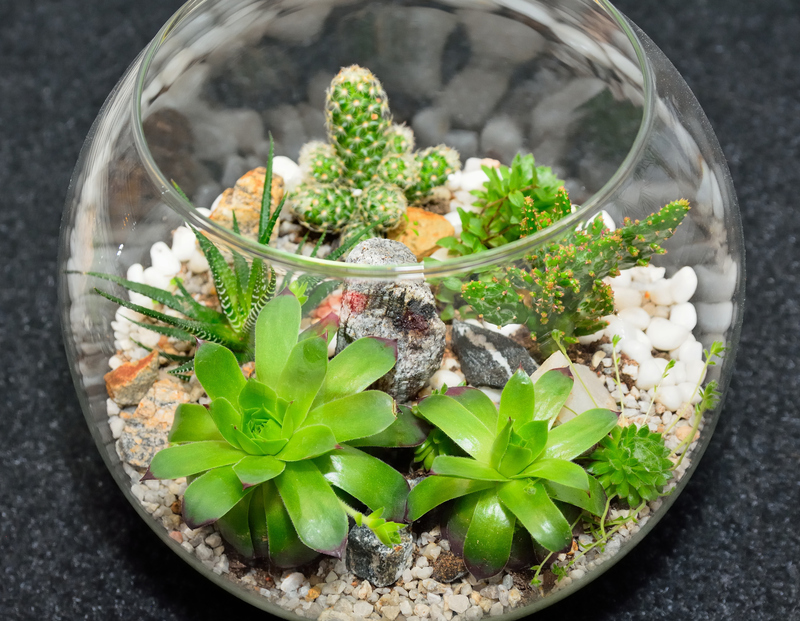 Simply fill up a vase or glass bowl with some colourful gravel, a few eye-catching pebbles and a selection of easy-to-look-after succulent plants and you’ll quickly create a centerpiece the new home owners can enjoy, and not have to worry too much about! 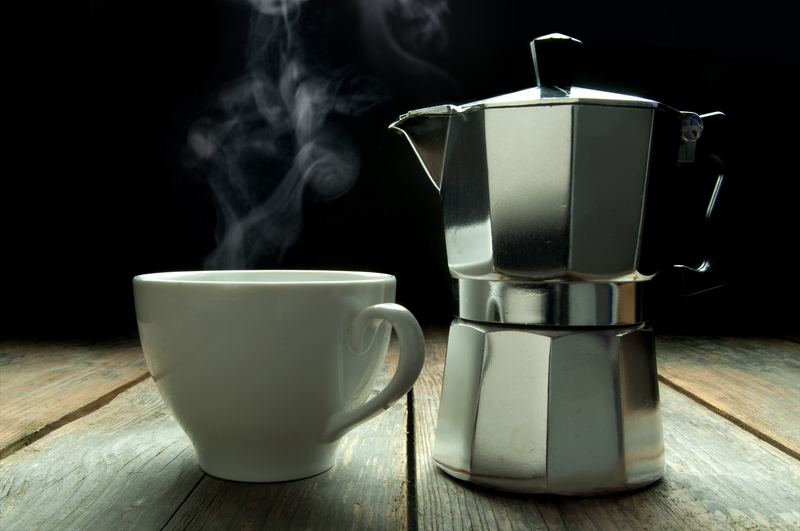 One gift no sane caffeine-addicted human could possibly refuse is a brand new espresso coffee pot like this one. Especially since the home movers are likely to have their old coffee pots or makers packed away in an unnamed storage box somewhere, waiting to be unpacked. They come relatively cheap and if you pair the pot with a nice bag of freshly ground coffee then your welcome present can be used straight away when you visit so you can have a catch-up over a nice hot mug of coffee. One irritant in that first week after moving home is trying to find all the little things you’ve got packed away in boxes that could help make everything feel homely and happy again. Save your friends the trouble and pick them out a brand new spice rack gift filled up with cute jars of their favourites (cumin, nutmeg and paprika for us!) so those first few meals can be a treat for the senses rather than some risky looking takeaways! If the new homeowners have a garden in their new property then chances are it may just need a little work and hard graft to bring it up to scratch and make it into an outdoor space to dream about. Most people never get around to replacing their garden tools as the years go by – or they may not even own any to begin with – so why not put together a starter pack as your Christmas gift? 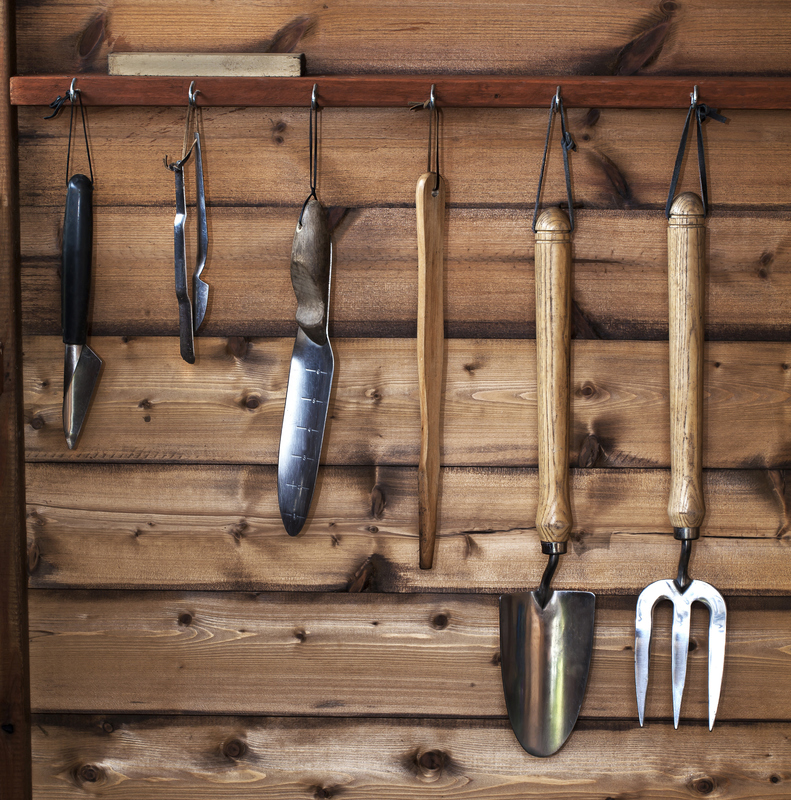 Pick out some nice looking trowels, forks and gardening gloves so they can get straight out in the back garden and get to work putting their stamp on the land. This one’s obvious – no one’s ever been disappointed by being presented with a bunch of stunning flowers to cheer them up. If your friends or family are still swamped by unpacked boxes, gaudy wallpaper and a lack of home comforts – brighten up their house with some seasonal flowers presented in a beautiful vase. Instant #homehappy! 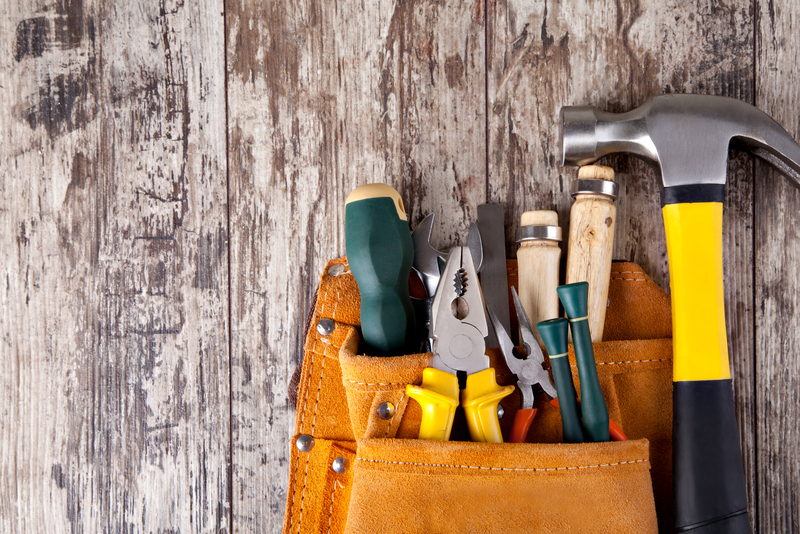 It turns out tools are something people tend to only buy for themselves when they really need them – when a cupboard door’s fallen off, a picture needs handing or there’s copious amounts of furniture to put together. So putting together box of essential tools as a Christmas gift could be a god-send! For the first few weeks of a house move it’s not unusual for the most common smells in the house to be dust, fresh paint and burning (those new ovens take a while to adjust to!). 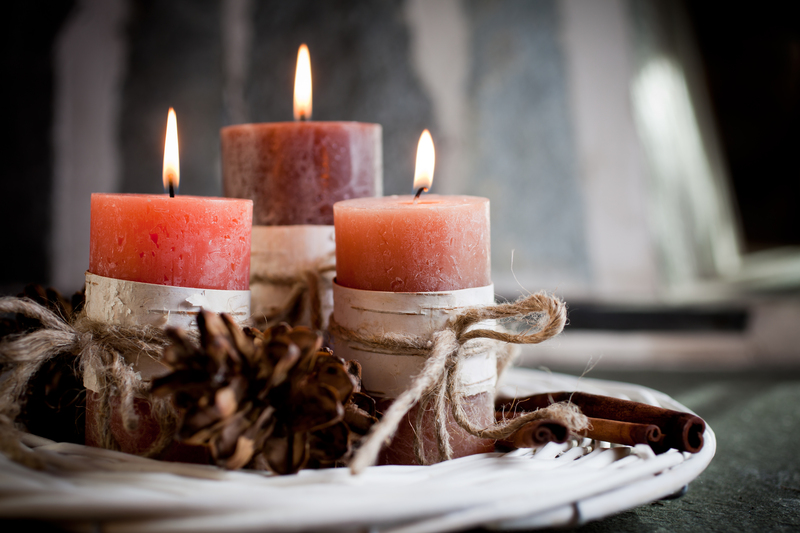 So picking out some candles in the home owners’ favourite scents can be a thoughtful way to add some fragrance back into their home life. 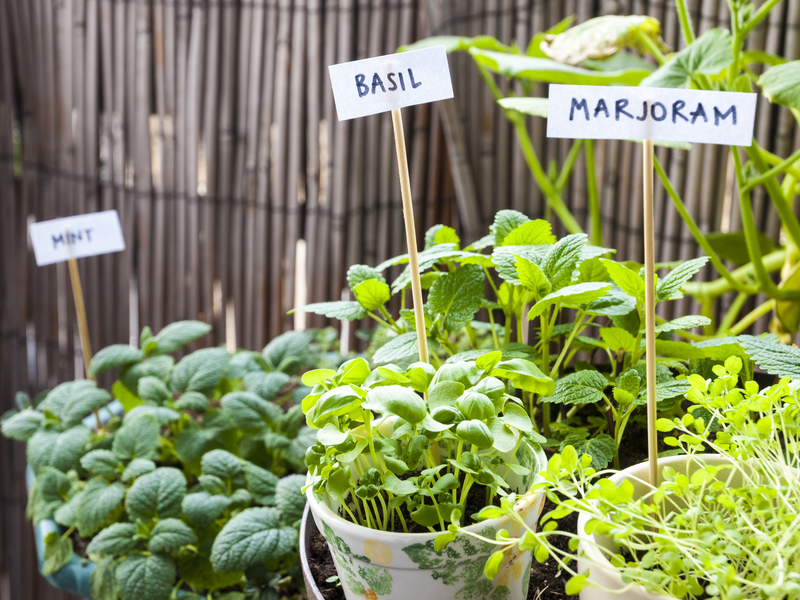 When moving home there’s a good chance a herb garden will either be left behind – or won’t make the journey intact! 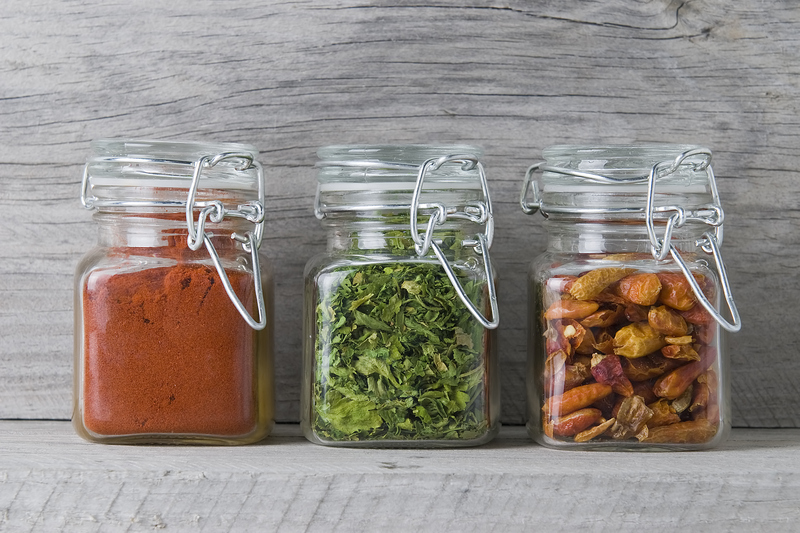 If you’re buying for someone who thinks they’re a bit of a foodie – or even if they’re just a dabbler, buying some hardy herbs like thyme, mint and bay means they can quickly spruce up a tasty meal! Bonus points or some matching plant pots! 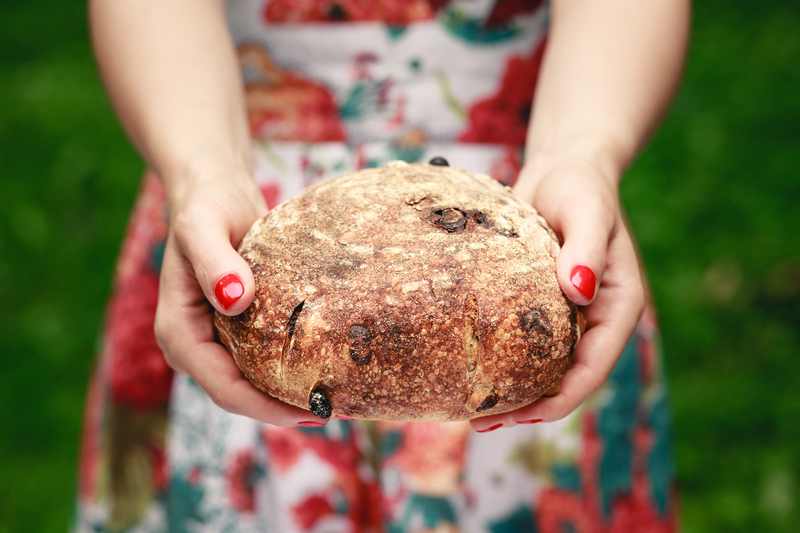 The Great British Bake-Off might be over for another year but if you’ve picked up some skills along the way and fancy a challenge, why not whip up a loaf or two of bread to give the new homeowners on their first few days? Better still, flavour the bread with some seasonal ingredients to make it even more special – perhaps a fruit loaf with raisins, walnuts and cinnamon for a bit of a Christmas kick? Christmas is a time of celebration, family and… food! But if you’re moving home the chances are your collection of treats and goodies is going to prove a little limited. 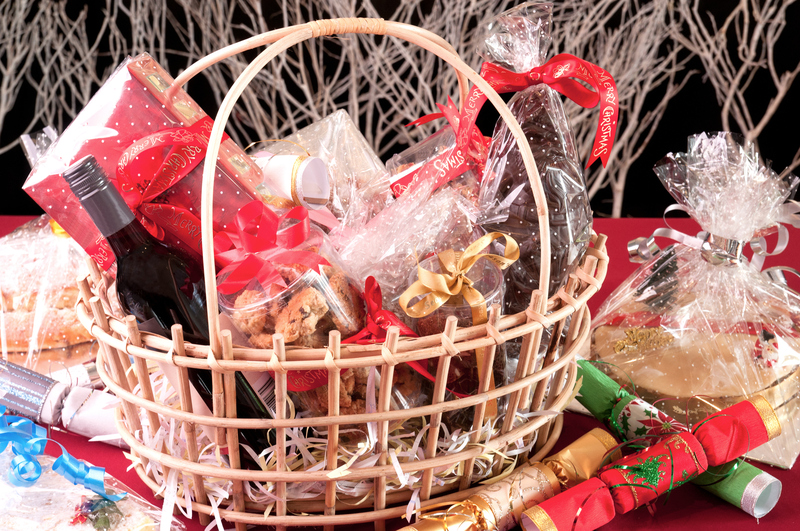 If you’re buying for a new home owner then one of the most thoughtful gifts you can give is a basket of culinary surprises – from everyday cupboard essentials to help them restock to a collection of gourmet treats for enjoying over the festive break. So there you have it – 11 gift ideas to give that special someone who’s braving the Christmas home move! Happy shopping!